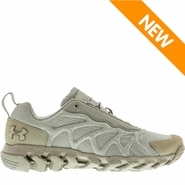 Under Armour was started by University of Maryland team captain, Kevin Plank, who revolutionized athletic wear by developing moisture-wicking apparel in 1996. 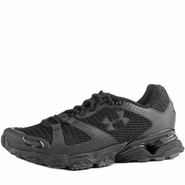 The popularity of Under Armor apparel has exploded in the last decade with every major professional athlete regularly using one of the company's thousands of products. 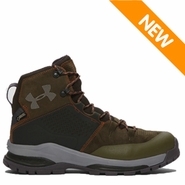 From headbands to backpacks to gloves, Under Armour produces every clothing item and accessory imaginable for today's modern day athlete. 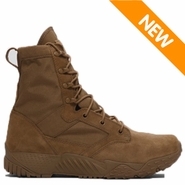 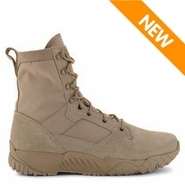 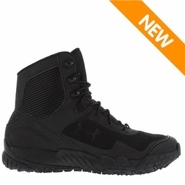 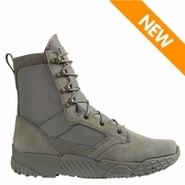 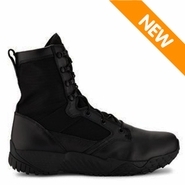 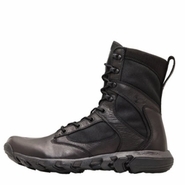 One of their latest product lines is tactical boots, designed specifically for law enforcement and SWAT all over the world. 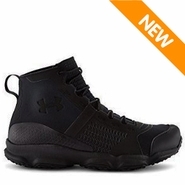 Kevin Plank's approach of using an athletic user's perspective to whatever new products his company designs is groundbreaking. 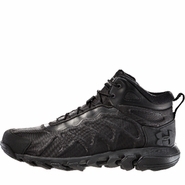 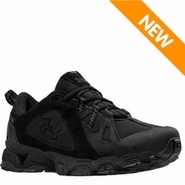 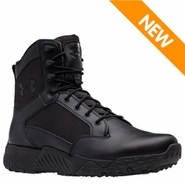 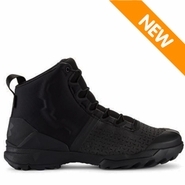 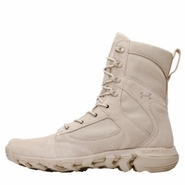 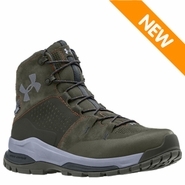 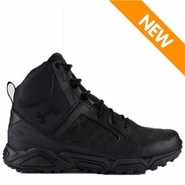 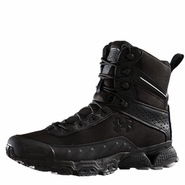 Under Armor's boots are by design a running shoe with the protective measures added to meet the requirements of a tactical user. 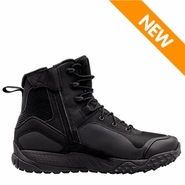 This simple concept has allowed them to design some of the most popular and highly sought after tactical boots on the market. 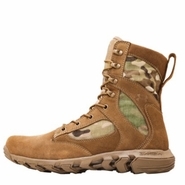 For Plank, it really does pay to think outside of the box.